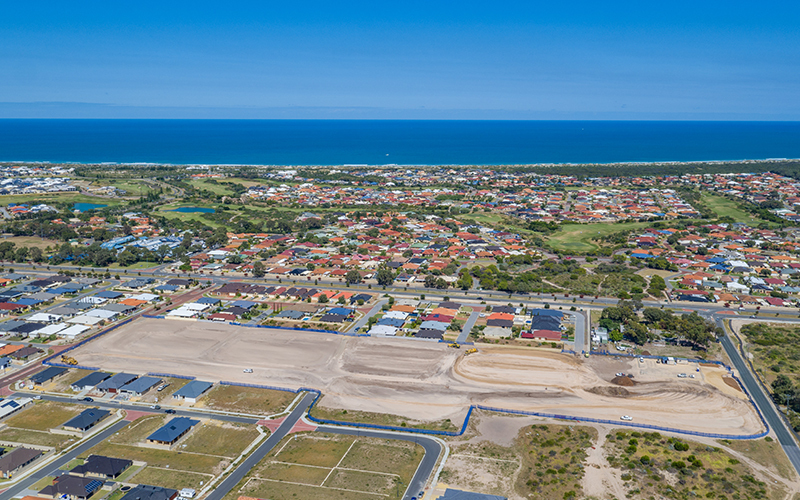 Stage 1 of the coastal subdivision of Hamelin Park in Secret Harbour by M/Land achieved final clearances and approvals ahead of schedule and below budget. Multiple houses are under construction in Stage 1 with the first residents looking forward to moving in. Stages 2 and 3 are now well into construction with practical completion of these final stages due in early December 2017. 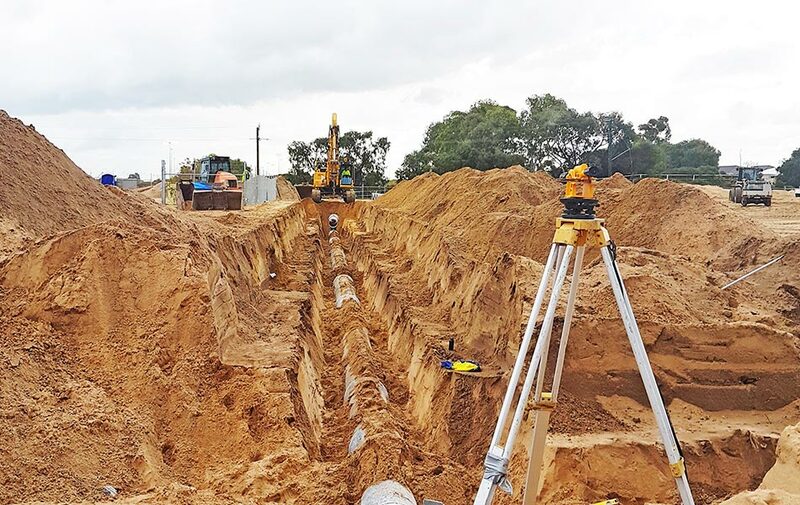 The final stages of this coastal subdivision includes a neighbourhood park, the completion of the drainage network in the area and the upgrade of Surf Drive.